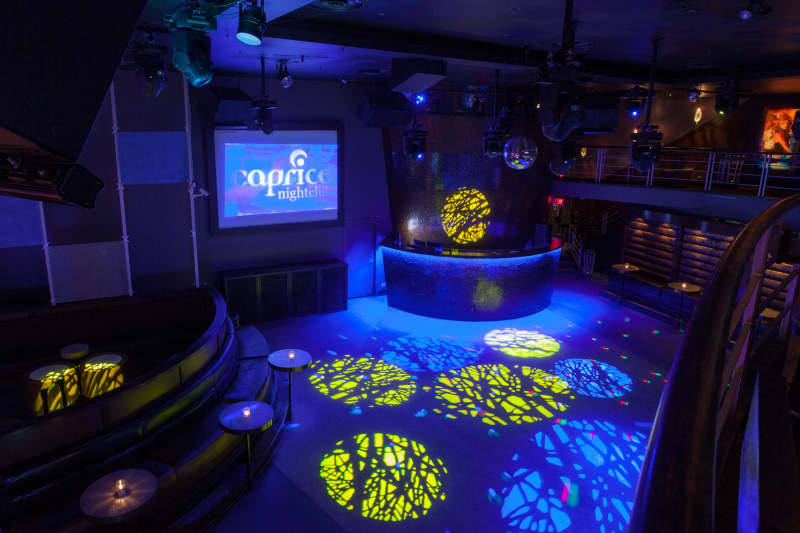 The Caprice Nightclub, a former movie theatre, has been beautifully renovated by local designer Sara Patterson into an exciting 10,000 square foot state of the art urban gem. 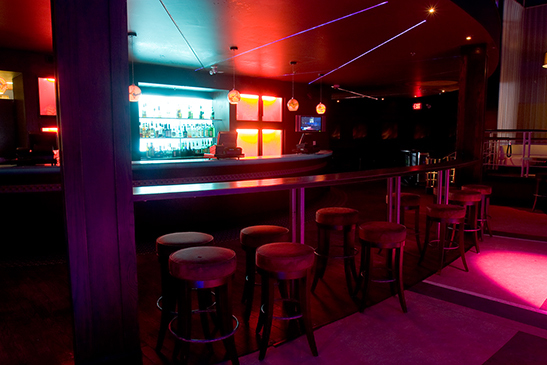 Since opening its doors the Caprice continues to be the focal point of Granville Entertainment District and a leader in the city’s nightlife. 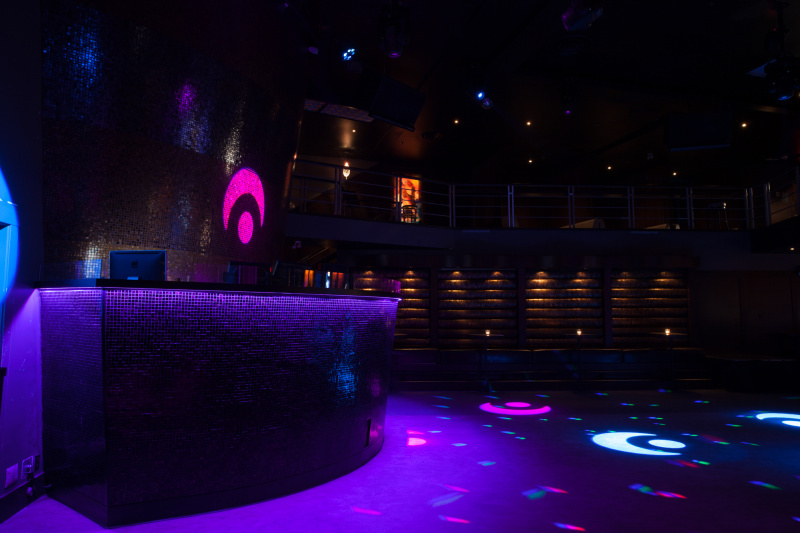 Over the past several years the Caprice has been host to a large variety of special events ranging from multi-national product campaigns, to local charity fundraisers. 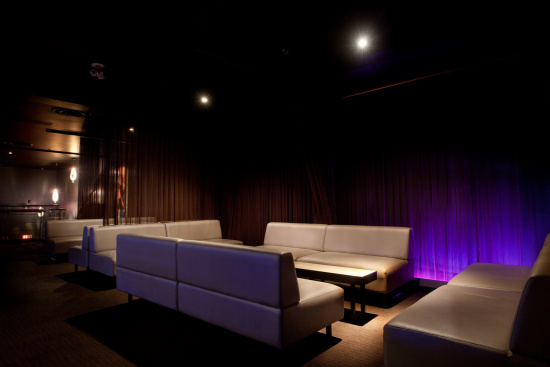 Some of our past clients have included CTV, Telus , Elizebeth Arden, RIM Rodgers, loving spoonfull, Mosaic and more. 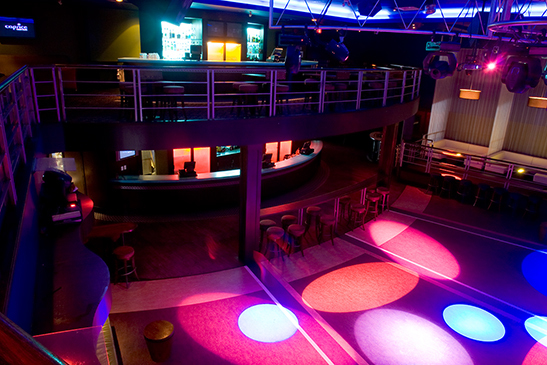 The Caprices open dance floor and state of the art audio and video systems makes it the ideal place for business presentations, wrap parties, live events. 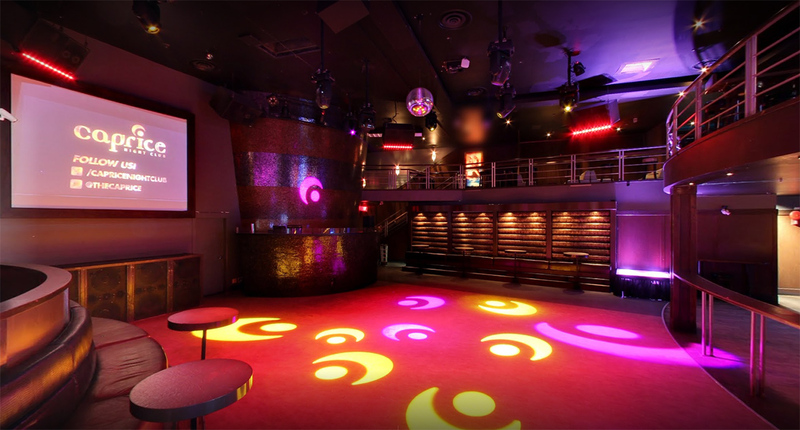 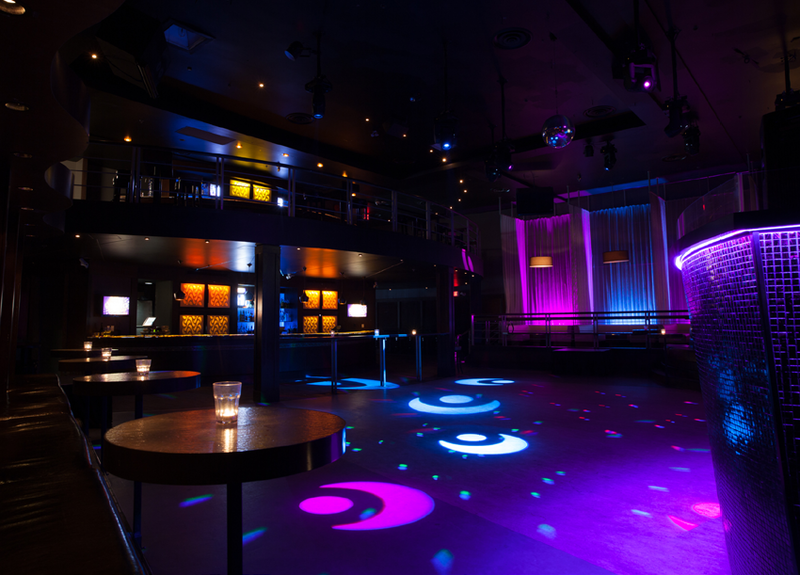 The Caprice Nightclub is an elegant, spacious and multi level venue. 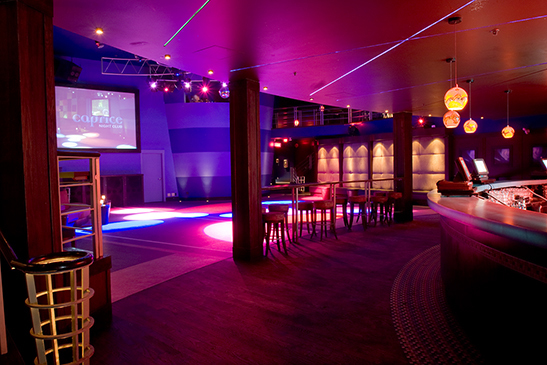 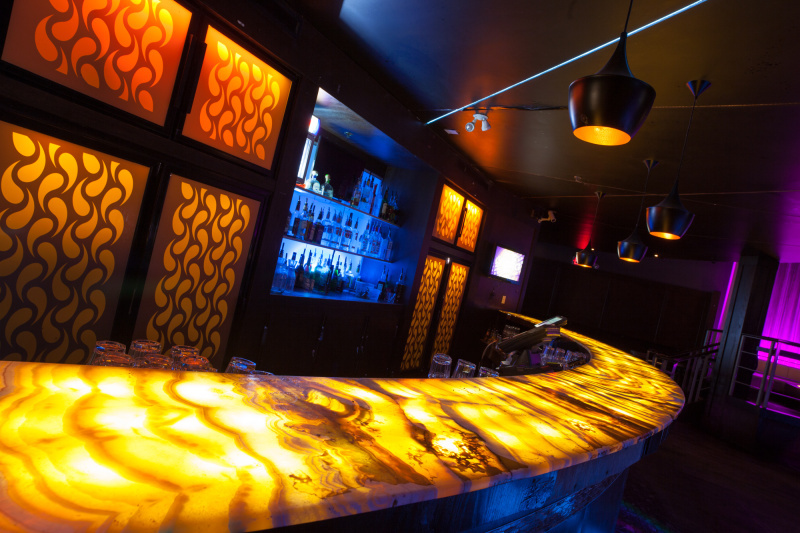 The Caprice nightclub’s main level encompasses a long backlit main bar, large open dance floor, elevated DJ booth and the brand new private VIP area. 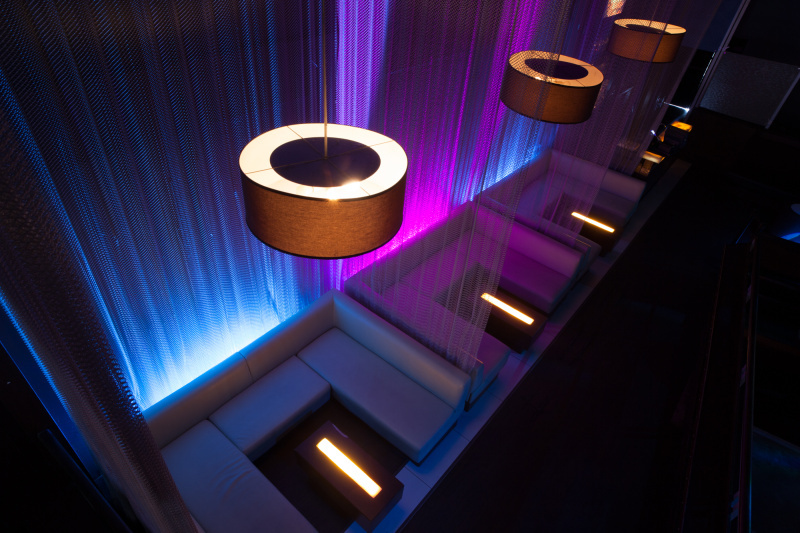 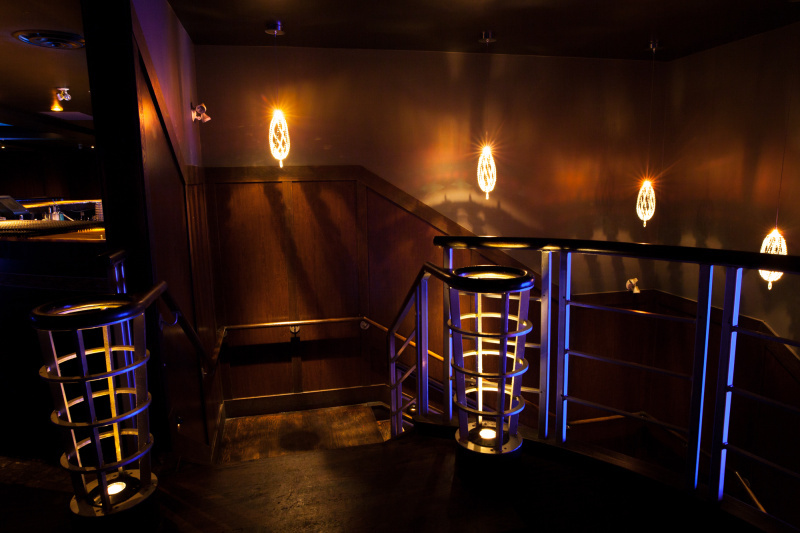 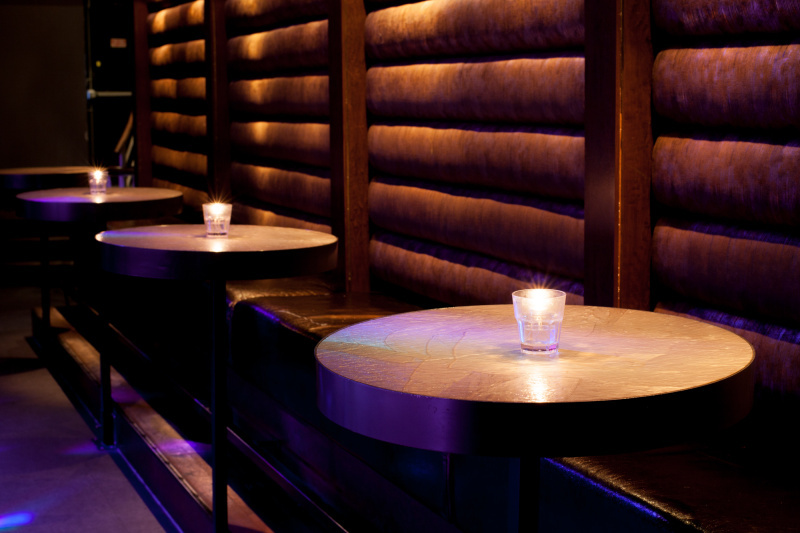 The second level mezzanine provides an undisturbed view of the dance floor, with its own large bar and cozy seating areas, its perfect for lounging with your friends or just to enjoying the dance floor below.